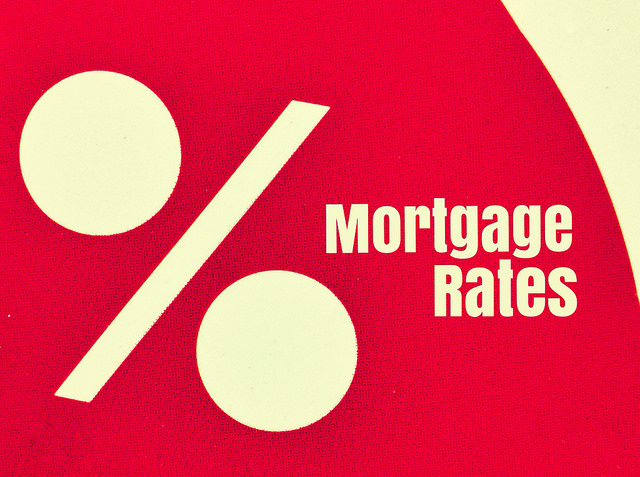 According to the Mortgage Bankers Association’s Weekly Applications Survey, average mortgage rates were relatively flat last week, including rates for 30-year fixed-rate loans with both conforming and jumbo balances, loans backed by the Federal Housing Administration, and 15-year fixed-rate mortgages. But, despite the fact that rates were mostly unchanged from one week earlier, overall demand for mortgage applications was down from the week before. Joel Kan, MBA’s vice president of economic and industry forecasting, told CNBC the economy has improved but buyers are still finding the market challenging. “Despite recent data indicating a strong U.S. economy and job market, including signs of wage growth, overall mortgage applications fell for the third straight week as housing continues to be hampered by the lack of homes for sale and crimped affordability,” Kan said. And while it’s true that conditions may be keeping sales lower than they would otherwise be, demand for loans to buy homes is just 2 percent lower than at the same time last year. The MBA’s weekly survey has been conducted since 1990 and covers 75 percent of all retail residential mortgage applications. More here.